Hampton Inn El Centro is offering accommodation in El Centro. This 3-star hotel offers a 24-hour front desk. Free WiFi is available throughout the property and in-house parking is provided. Every room comes with a private bathroom. Mexicali is 18 km from the hotel, while Puebla is 29 km away. 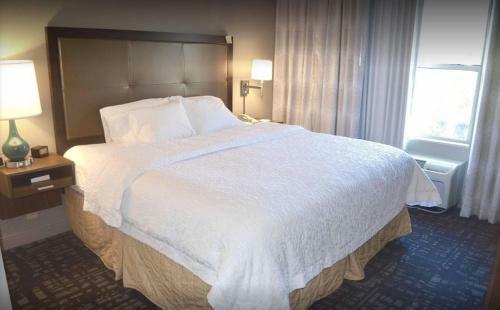 the hotel Hampton Inn El Centro so we can give you detailed rates for the rooms in the desired period.